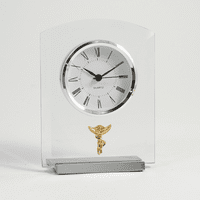 FEATURES/SPECS Pharmacists always have customers urgently expecting their orders, so they certainly know the value of time! 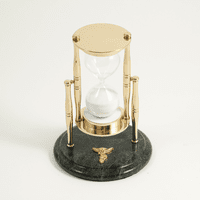 That's what makes this marble and brass sand timer such a wonderful gift for them. 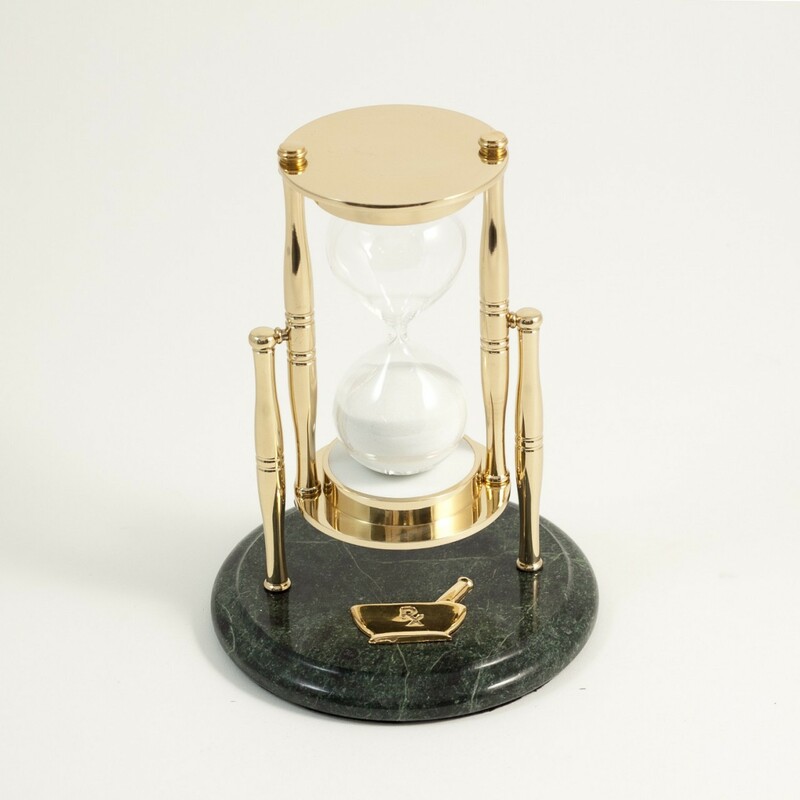 It has a solid green marble base with two brass posts holding a thirty minute sand timer. Below the timer, attached prominently on the marble base, is a pharmacist's symbol. 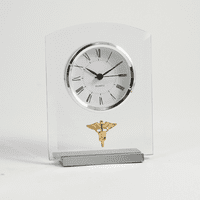 Its made of polished brass and let's the recipient know that this sand timer is made just for them.